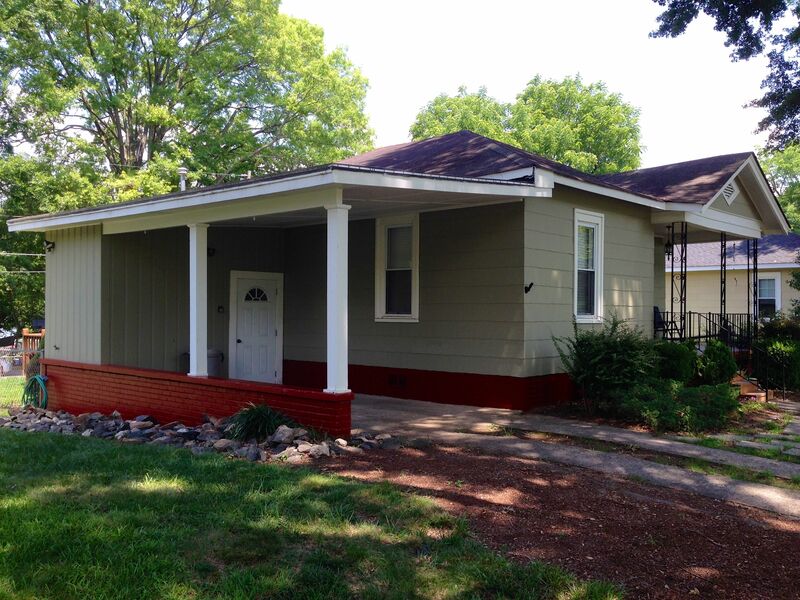 Summer 2014 – After exterior paint project completed. Summer 2014 – after exterior paint project completed. Notice the large oaks which were pruned in 2013. Summer 2014 – After the exterior paint project completed.